The day was “cloudy […] + cold + chilly,”* according to Old Oliver, meaning that baking “cake &c &c” in the shared brick oven at the Ames compound might have been pleasurable. At least it was one way to stay warm. It may still have been in the oven when Polly Buck and Lucy Drake, the former Reed sisters, came for a short call. Local women, Polly was married to Benjamin Buck, who lived in the village; Lucy was the wife of Ebeneezer Drake. 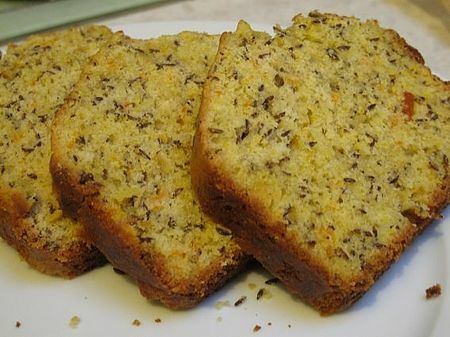 In all likelihood, Evelina baked the cake – seed cake, perhaps – to serve at tea later in the day. She invited Mrs. Hubbell and Almira Ames, visitors from New York, as well as Sarah Witherell and “Father Ames” to join the family in their newly redecorated parlor. How happy Evelina must have been to show off the recent refurbishments. Mrs. Hubbell and Almira Ames had midday dinner earlier in the day next door, at Sarah Lothrop and Oliver Ames Jr., a gathering to which Evelina and Oakes don’t appear to have been invited. In turn, Oliver Jr and Sarah Lothrop didn’t appear for tea at Evelina and Oakes’s. It may be that Evelina and Sarah Lothrop Ames agreed to split hospitality responsibilities for the day. Almira Ames was a favorite cousin who often came to visit; she had even lived with family for a period after Old Oliver’s wife, Susannah, died.